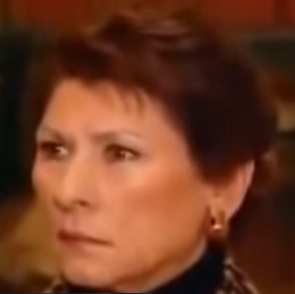 #BadPsychics: Fraudulent Psychic Laurie McQuary Gets Exposed On Camera! Fraudulent Psychic Laurie McQuary Gets Exposed On Camera! Are these people selling false hope? YES of course they are! These people are grief vultures. I wish the British media would take on these frauds and expose them. Discussing and amusing at the same time...priceless.Did he get his mon ey back????? People who commit fraud go to jail. Why don't these people? Many do. It depends on the size of the crime and fraud committed.